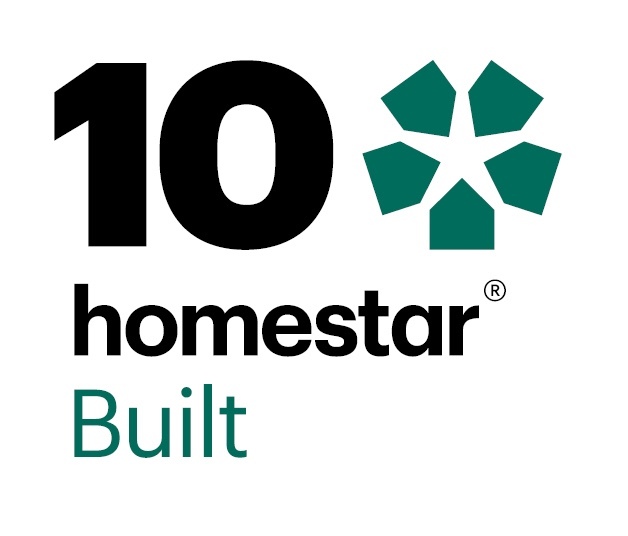 For over 15 years Hume Doors & Timber has supplied products to the New Zealand market and remains a strong, independent and 100% Australian owned private company.Our range includes timber doors, dressed timber and mouldings, fibre cement and a host of associated product lines. We have operations in New Zealand, Australia and in Malaysia, with the latest manufacturing processes, modern equipment and with an eye on the environment, utilising timber from responsibly managed forests, minimising waste and looking at better ways to conserve energy.Hume Doors reputation for offering affordable, reliable and class leading products to the end consumer is beyond reproach. From the home handyman to the largest commercial builders, the easy choice is Hume. Hume Doors & Timber is committed to operating its entire business processes in an environmentally sustainable manner at all times. We embrace environmental awareness, protection and enhancement. Our goal is to be regarded as an environmentally responsible corporate citizen that practices environmental stewardship and provides our valued customer base with complete comfort that our products have been produced in accordance with applicable independent environmental standards. Timber is a fully sustainable resource that is non-toxic, reusable and versatile. The continued growth and planting of forests aid in the reduction of carbon dioxide. The future of our products, business, industry and customer satisfaction is directly linked to the sustainable management of the world’s forests. ensuring our suppliers of raw material products are accredited by appropriate independent, third party environmental stewardship programs including FSC (Forestry Stewardship Council), AFS (Australian Forestry Standard), SCS (Scientific Certifications System), etc and hold to the principles of and guidelines contained within these programs. Our major door components have the following environmental footprint:Door faces are made from either FSC mixed sources, SCS 90% recycled and reclaimed wood chips AFS or certified ISO 14001 materials. Door faces are made from either FSC mixed sources or from SCS 90% recycled and reclaimed wood chips and AFS. Door stiles, rails and lock blocks are sourced from FSC and AFS certified suppliers. Paper honeycomb core is manufactured from 97-98% recycled pulp (predominantly cellulose), or post consumer reclaimed old corrugated cardboard (OCC) materials. Adhesives used are Low Fume and Low VOC (volatile organic compounds). Many raw materials are sourced from Hume Pine NZ Ltd which is FSC approved (SW-COC-000815). Hume Doors & Timber is an accredited member of the Forestry Stewardship Council (SWCOC-001616). The mission of FSC is to support environmentally appropriate, socially beneficial, and economically viable management of the world’s forests. Hume Doors will not use, manufacture or market any product or service unless we have total satisfaction that it can be achieved safely and in an environmentally sustainable manner.